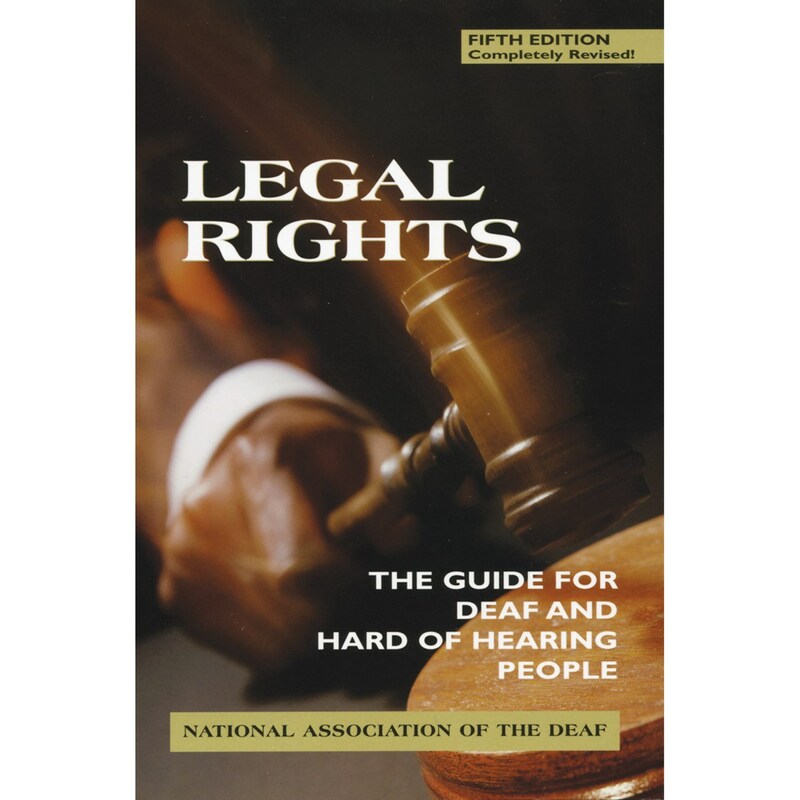 This edition of Legal Rights offers in easy-to-understand language the latest state and federal statutes and administrative procedures that prohibit discrimination against deaf and hard of hearing people, and any others with physical challenges. It includes complete information on the Telecommunications Act of 1996, new laws for hearing-aid-compatible telephones, the new Rehabilitation Act regulations that ensure access to electronic and information technology, and how recent Supreme Court rulings will affect people who wear hearing aids. This outstanding resource also explains new requirements for federal buildings and other new structures to provide full access. Recent additions to the Individuals with Disabilities Education Act are described, as are the ways public schools can meet new acoustical standards for classrooms. Legal Rights covers the entire spectrum of communication issues for deaf and hard of hearing people, from the new rules about interpreters in federal courts to the latest developments regarding relay services. It also lists those states that are leaders in ensuring access and equal rights to people with disabilities, making it the most complete source of legal information for deaf and hard of hearing people now available.